Top Business Books! Read/Listen for Free! Wikipedia defines business as “an organization that provides goods and services for human needs.” It’s a simple definition for a complex set of processes, which encompass everything from an original idea, through an effective management structure to a maximizing-profits strategy. And we have them all: the basics and the classics, the biographies and the big company histories, the why and wherefores of being an entrepreneur, a leader, and an investor, and the because of-s and the how-to-s of dealing with a crisis. Consequently, it’s only natural that this list is a compilation of few other of our top books lists. But, we couldn’t resist to include few titles which – since we decided for a maximum of 15 of the best business books per list – we had no choice but to omit from our other booklists. No need to buckle up: it’s going to be a lean ride! If you want to start your own company, this book is all but a prerequisite. It’s basically a step-by-step guide, including not only essential tips and tricks, but also, much more importantly, numerous don’ts and why the hell would you-s.
And each of these parts includes few chapters which will carefully lead you through all the phases of a successful small business. Specifically, you’ll progress from entrepreneurial infancy (the technician’s phase) through adolescent help-getting pleas and comfort-zone-wrecking acts to developing mature in-depth manuals for each of the necessary business strategies. 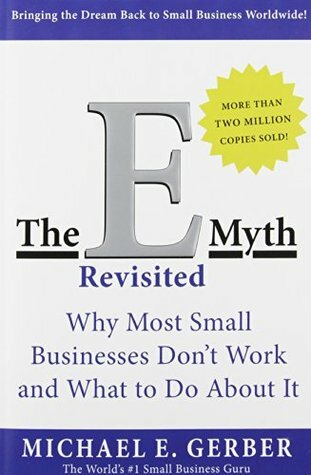 “The E-Myth Revisited” aims to transform the unpredictability of the business world into a surefire method for success. Absolutely essential. 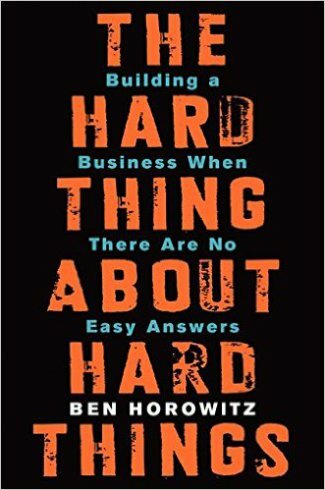 Ben Horowitz is an American investor and businessman, a regular blogger, a co-founder of the venture capital giant Andreessen Horowitz, and an all-around Silicon Valley legend. And that brutal honesty comes in the form of a highly readable experience-based volume, adorned with – well, this is a first one – rap lyrics! After all, if one of our investment gurus, Mark Spitznagel, can consider Bob Dylan an economic prophet, why shouldn’t Horowitz epigraph his first chapter with DMX’s “Who We Be”? You’ll find many of those scattered throughout “The Hard Thing About Hard Things.” Now, who would have known that you could teach business with rap and hip-hop? Moving on from the fundamentals classics to the classic business biographies. And is there a better place to start other than with the ultimate biography of a person whose surname has become a synonym for “wealth”? 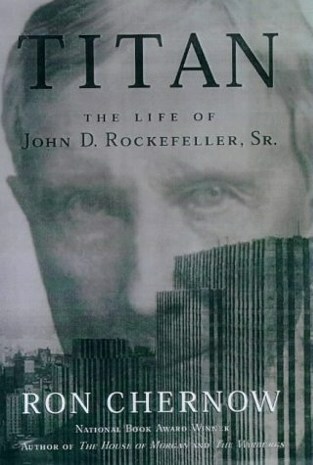 When he died in 1937, John D. Rockefeller Sr. fell just two years short of becoming a centenarian. But, what he left behind was a business empire of mythic proportions. In fact, at his peak, Rockefeller controlled almost nine tenths of the oil in the United States, and was worth about one fiftieth of the U.S. GDP. In other words, he amassed a fortune four times bigger than Bill Gates! has the magnetism of a Hollywood superstar. And he’s at the frontline of the mastermind minority which is currently designing your future. Just think about it: can you imagine being privileged enough to follow Nikola Tesla’s Twitter account? 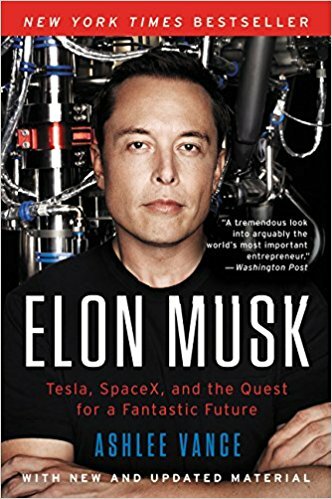 Unique and brilliant, Elon Musk has built an image which guarantees that any book dedicated on his life and endeavors will be an instant bestseller. Even better when it’s authored by Ashlee Vance, a celebrated business author and columnist. His “Elon Musk: Tesla, SpaceX, and the Quest for a Fantastic Future” doesn’t disappoint in the least. It is thoroughly researched and full of exclusive content. Elon Musk has warned that It’s not independently fact-checked, but has endorsed it as a great book, nevertheless. And when the man himself says that it’s good – who are we to judge otherwise? 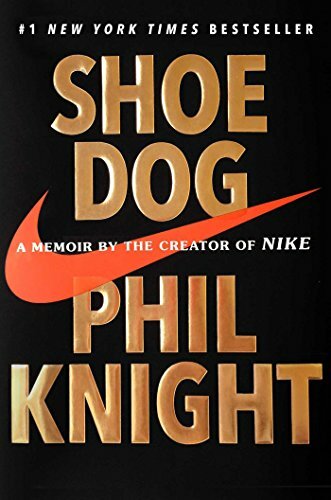 “Shoe Dog” is the safest bridge we could think of between the essential business biographies/memoirs of the day and the best histories of the top companies in the world. Because, this one’s a book written by Phil Knight, the co-founder and chairman emeritus of “Nike,” your beloved footwear maker. And it’s not about the “Nike” you know, but about how the “Nike” you know came to be. So, don’t expect to find here your Jordans and Jameses, your Woodses and Federers! But, do expect to find how an ordinary Portland accountant tricked the Japanese conglomerate Onitsuka Co. to establish a small Tiger shoes reseller called Blue Ribbon Sports. And, of course, how that became “Nike” – together with the wonderful stories about the naming and the choosing of the swoosh logo! It’s engagingly written, wonderfully structured and brimming with between-the-lines practical advice. The best kind, really. Phil Knight is the 28th richest person in the world. 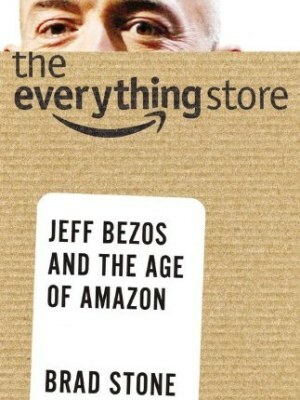 Jeff Bezos, the founder of the company this book is dedicated on, is the richest. And Wikipedia has compiled a list of few references which claim that he’s on a track to become the wealthiest person in history. Yes, maybe even beating the guy at #3! And, soon enough, it did. In 2013, that’s the phrase Brad Stone, a lauded technology journalist, chose for the title of his book chronicling Amazon’s rise. And his account was so terrific that “Financial Times” bestowed “The Everything Store” with the 2013 best business book award. And what’s more, getnugget.co presented it with the ultimate honor: a place on its top 15 business booklist. The rise and rise of Amazon was largely a one-man show. 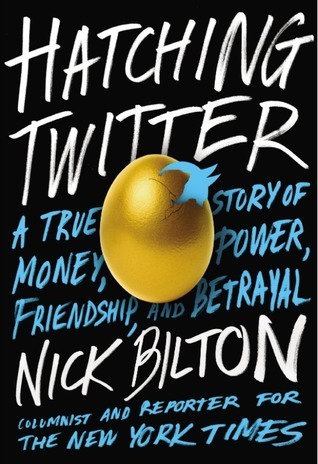 The story of Twitter, on the other hand – as the subtitle of our choice states – was a multi-person drama of money, power, friendship and betrayal. Really: they should make a TV series out of it! If it’s based on Nick Bilton’s account, we can guarantee you hours and hours of cliffhangers and shocks, excitement and twists. Praised for its novel-like qualities and the breadth of the research, “Hatching Twitter” has it all! From a project gone wrong to a casual idea gone right; from a fellowship of four hackers – Ev Williams, Jack Dorsey, Biz Stone, and Noah Glass – to a startup with serious backup problems; and, finally, from constant inside power struggles to a multibillion-dollar business which has twice fired its founders. Yes, we’ve read “Things a Little Bird Told Me,” Biz Stone’s take of the Twitter affairs. But, this one’s better. 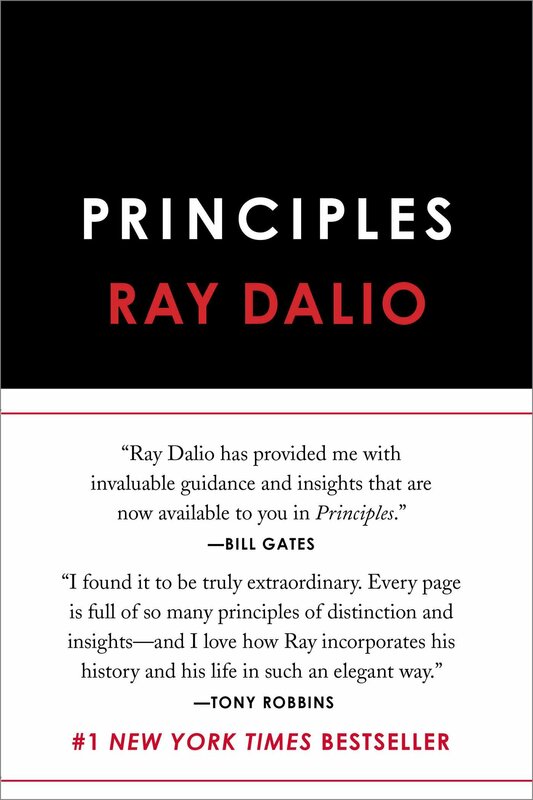 So, we opted for a compromise, which meant that Ray Dalio’s “Principles” was one of the first books we wrote down under the “Top Business Books” title. In 1975, when Ray Dalio was merely 26, he founded an investment firm in his two-bedroom New York apartment. Today, at the age of 68, he is one of the 100 wealthiest people on this planet. And the firm, Bridgewater Associates, is probably the world’s largest hedge fund. “Principles” is Dalio’s personal view on the matters. It includes hundreds of practical business lessons, all revolving around his three fundamental beliefs: “radical transparency,” “radical truth,” and “organizational dissent”. Just like Dalio, “Principles” is unconventional and entertaining as hell. Where else, after all, would you find a suggestion to create trading “baseball cards” of your employees? 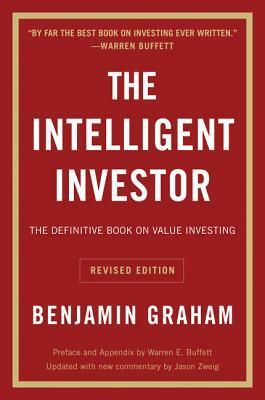 Benjamin Graham is considered the father of “value investing.” And “The Intelligent Investor” is where he expounds his “value investing” philosophy most thoroughly and in a most readable manner. In fact, you can understand the gist of it by way of Graham’s favorite allegory, the one about Mr. Market. There’s no need to describe it or delve in it further, because you have probably already heard it. Just like there’s probably no need to endorse “The Intelligent Investor” anymore than it already is by the first sentence of this review. John Brooks died over quarter of a century ago, but his legacy as one of the best “New Yorker” contributors in history remains safe and sound to this day. Moreover, “Business Adventures,” his most popular book, is still considered one of the ultimate business classics. 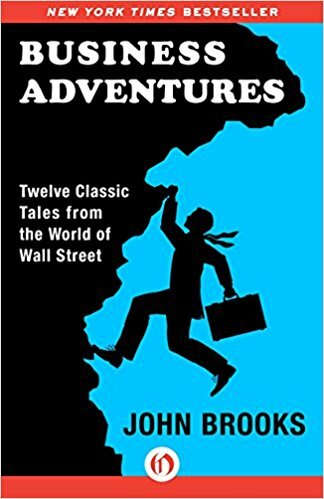 As its subtitle implies, “Business Adventures” is an anthology of Brooks’ articles, a collection of twelve Wall Street stories. In principle, these cover much more monkey business, than actual business – but that’s exactly what makes them even more interesting. In fact, we think that there’s no other book where you can read, side by side, a personal account of the rise of Xerox, and a behind-the-scenes narrative of the 1960s multi-million scandals at Ford and General Electric. Peter Thiel – if you happen to be living on some other planet – is the co-founder of PayPal, the first outside investor in Facebook, and one of the richest people in the world. 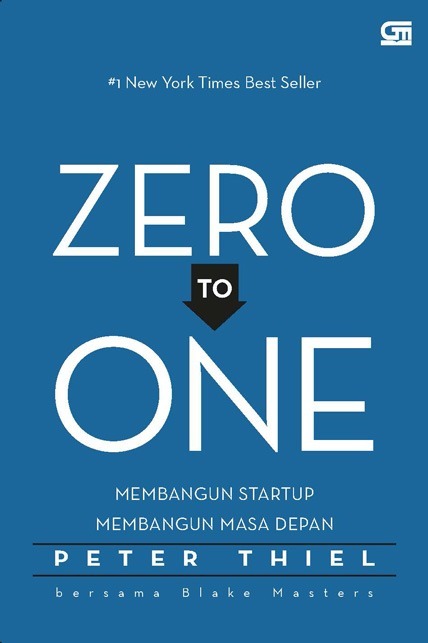 And in “Zero to One” he shares some of his insights about how the greatest entrepreneurs (yes, we have featured this book on that list as well) make large leaps – not from 1 to 1.1, but from 0 to 1. From time to time, the discussion is a bit more abstract and enigmatic than you’d expect. But, then again, one of Thiel’s main ideas is that the startups which succeed are founded on secrets. “Financial Times” best business book for 2014 and a top 15 economics book ever, “Capital in the Twenty-First Century” is one of the most sobering business books you’ll ever read. A little publishing miracle, its English translation is the most sought-after and purchased book ever published by the Harvard University Press. 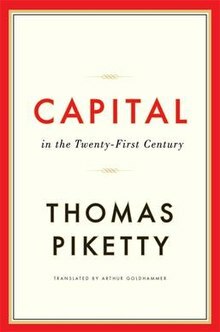 Thomas Piketty examines data from twenty different countries, going back to the 18th century, in an attempt to understand better the relationship between wealth and inequality. 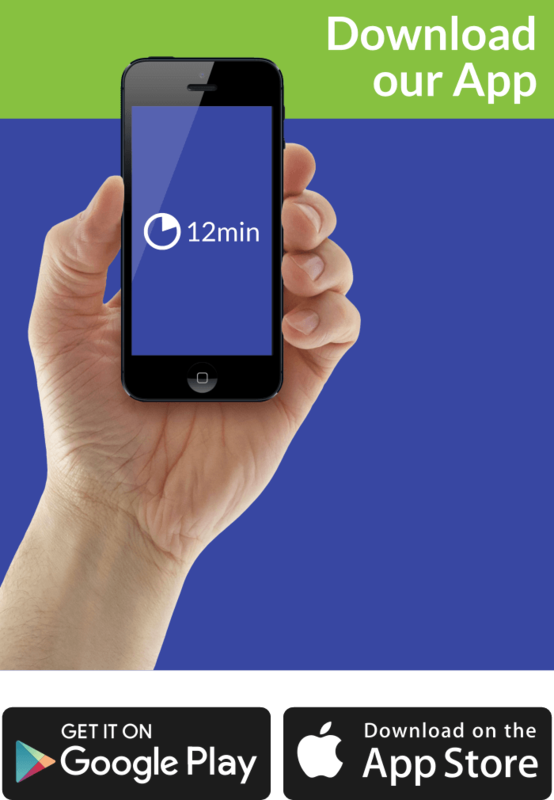 His conclusions may revolutionize how you – or anyone else, for that matter – think about business. First of all, even though Marx wasn’t completely right, he was much more spot-on concerning how capitalism works than most. And secondly, not fixing inequality is bad for everybody’s business – in the long run. The solution, in Piketty’s opinion, is progressive taxation. For better or for worse, our best tool to eliminate inequality. Piketty was as good an introduction to our crises section of this list as any. 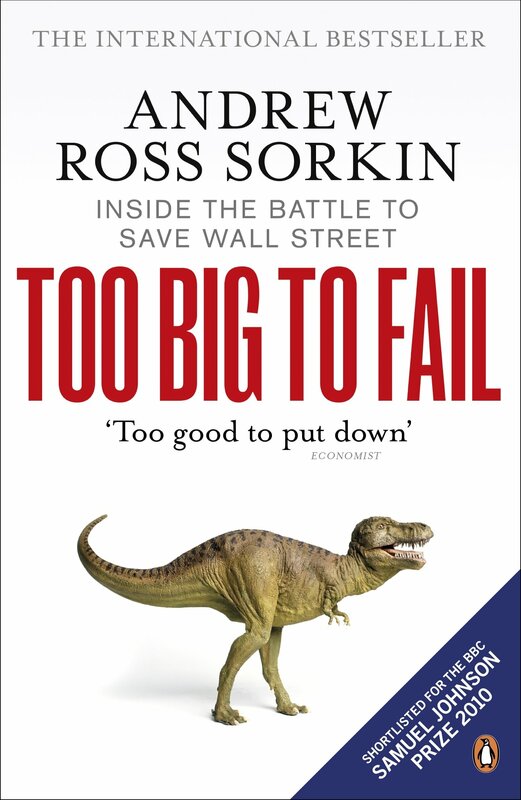 And “Too Big to Fail” is undoubtedly the book we’d like to start this section with. When it was published in 2010, it won the 2010 Gerald Loeb award for best business book. Additionally, it was named “the best book of the year” by respectable publications such as “The Economist” and “The Business Week.” And, finally, it was either shortlisted or longlisted by almost all other periodicals and newspaper of note. A thriller of blockbuster proportions, “Too Big to Fail” is the book you’d want to read if you want to find out what was happening during the 2007-8 financial crisis. You can also watch the award-winning HBO film if you’d like, but, if you ask us, you shouldn’t skip Andrew Ross Sorkin’s bestseller under any circumstances. Greed, ego, fear, self-preservation instincts – the business world has never looked more similar to a jungle than here! And one more book-turned-successful-movie about corporate greed you’ll swallow in a single bite, savoring its bitter-sweet taste for a fairly long period. In “Barbarians at the Gate”, Bryan Burrough and John Heylar take you on a journey deep inside the belly of the whale. 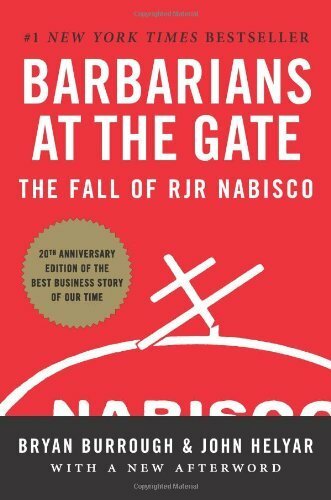 In their case, the whale is RJR Nabisco, a former American tobacco and food conglomerate, and the belly is its leveraged buyout, at the time the highest in history. Out-of-date only at first glance, this is an amazingly honest and profound account of a world of power struggles and aggressive business strategies. One that probably happens all around us today, because – even though companies and owners change, people hardly ever do. 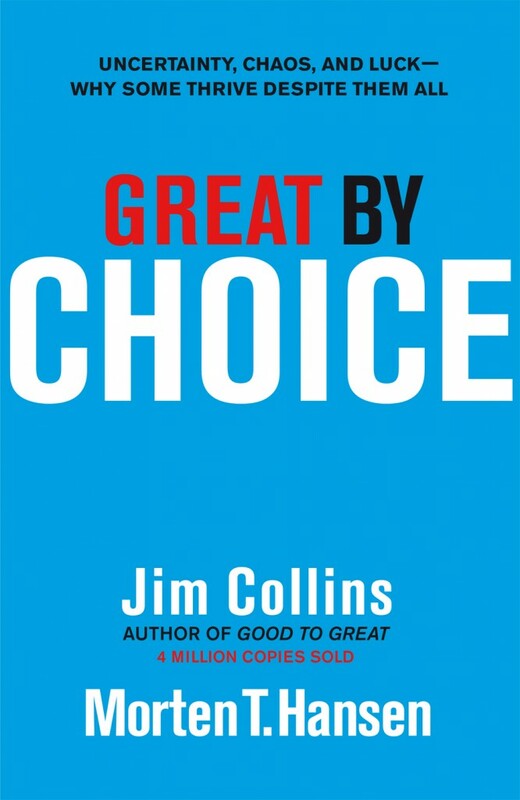 We guess that you probably expected to find Jim Collins’ other famous book on this list, but since you can find it among the top 15 leadership books we’ve carefully selected, we thought that it wouldn’t harm to opt for “Great by Choice” here. As you might already know, “Good to Great” ploughed deep to find the reasons which made some good companies turn great, as opposed to others who remained mediocre. Well, “Great by Choice” is another deep-research-based study of similar kind, this time focusing on an even more interesting question. Namely, why do some companies thrive in crisis, while others descend into mayhem? In “Great by Choice,” Jim Collins and Morten T. Hansen reveal many reasons, while introducing one or two paradigm-shifters. And they prove that if you want a good business, you need to obsessively prepare for disaster, and never really care about exceeding your goals.